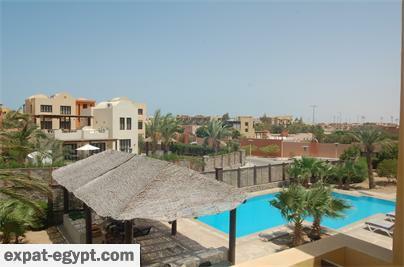 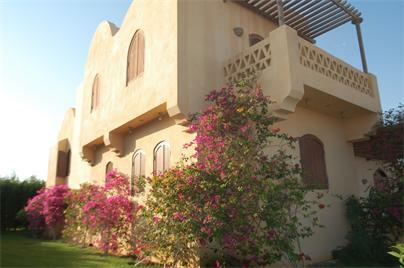 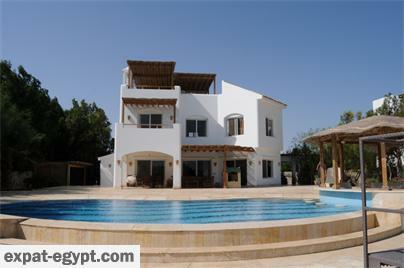 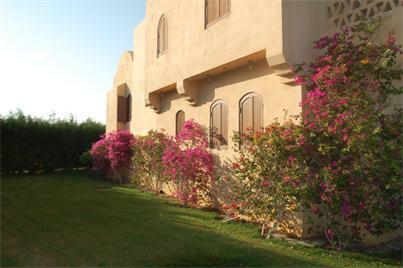 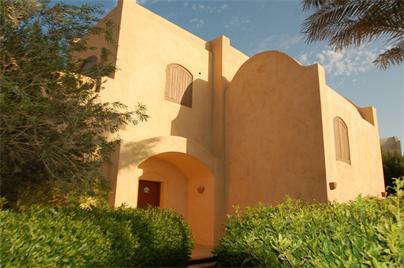 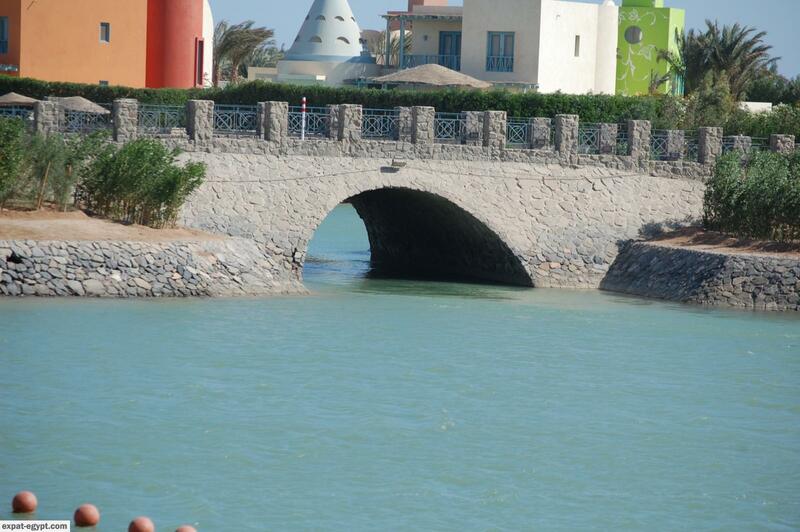 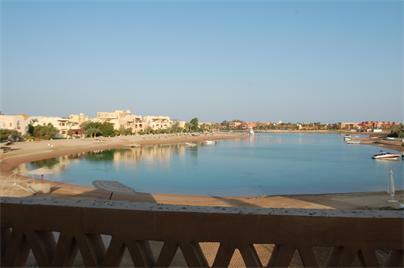 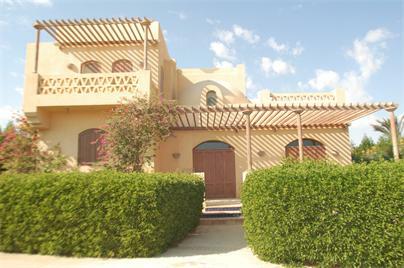 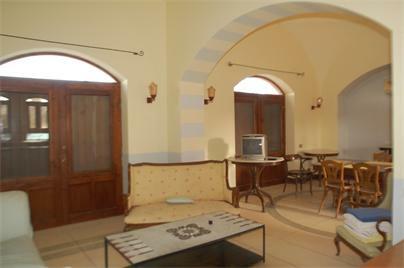 one of the best location in el gouna, in front of salt water lagoon open to the sea, besides the abu tig marina. 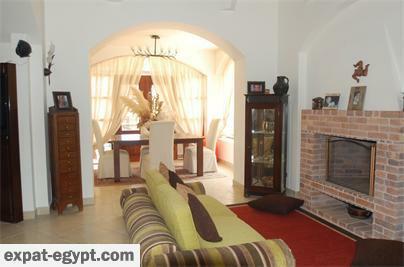 an architect is already hired to change the interior design according to the buyer. 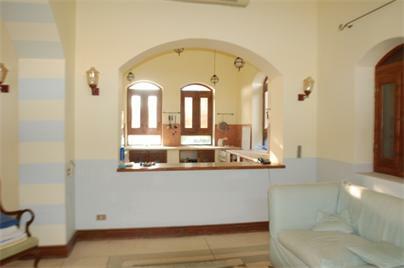 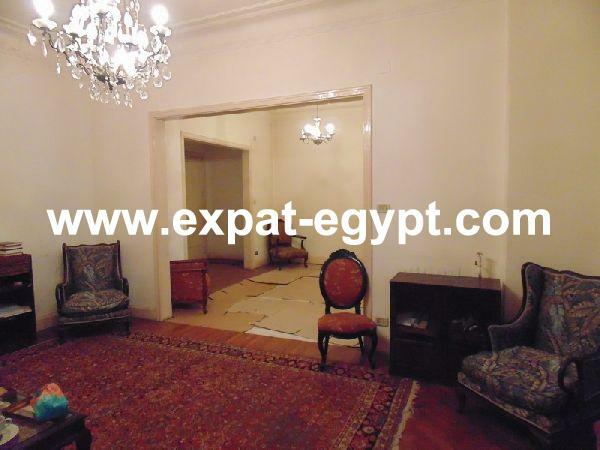 they are making a complete interior renovation.area: new nubia build size: 290 sq m / 3121 sq ft plot size: 1500 sq m / 16144 sq ft rooms: 4 bathrooms: 3 swimming pool: space for a pool views: lagoon view status: resale price: $995.000all resale properties can be paid as follow 20.000usd reservation15% down payment (one month from reservation)85% balance (within two months of reservation) * some owners may accept payment plans, please ask your sales representative.